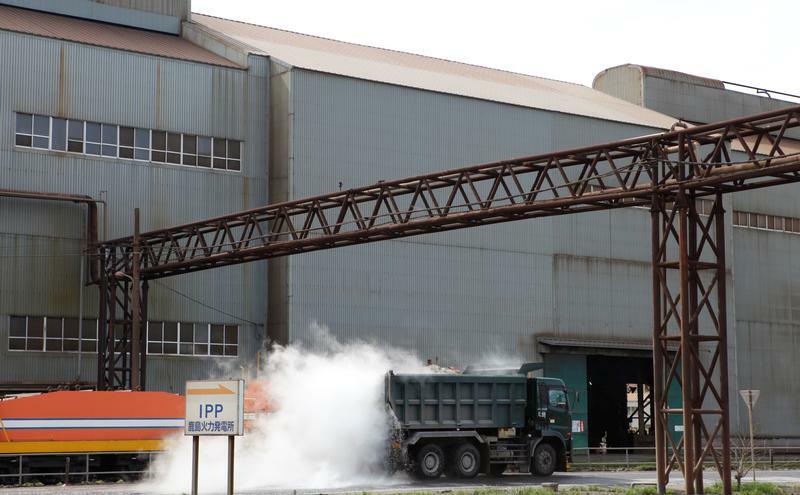 Nippon Steel is part of a bid for bankrupt rival Essar. That would mark a revival of Japanese deals in India after flops with Docomo and Daiichi Sankyo. Healthy financial relations are a prerequisite for creating the harmonious “Indo-Pacific” that Tokyo and Washington both want.